The Primary School Montessori Bilingual in Via Palmieri welcomes children from 5/6 to 10/11 years old and adopts the Montessori method using both English and Italian. Until they are six children are self-absorbed, they relate their experiences to themselves and they explore the environment immediately surrounding them. Between six and twelve they explore physical, intellectual, relational and spiritual environments which go beyond their immediate surroundings. This is the period in which the abstract plane of the human mind is organized. At this age children have a thirst for culture (sensitive period of culture), they are hungry for knowledge and understanding of the world, they are attracted by the rules of social life, they question themselves and they explore ethical questions. Group discussions, working side-by-side with children of other ages, being responsible for each other and practising empathy all help children to develop an ethical sense: the end result of this process is respect for others and understanding of differences. The key to exploring the world is cosmic education. Cosmic education means experiencing the world, it is the key to decoding the universe, it is the key to knowledge. Children who needed to find their bearings in their surroundings before, now need to find their bearings in the world of knowledge. 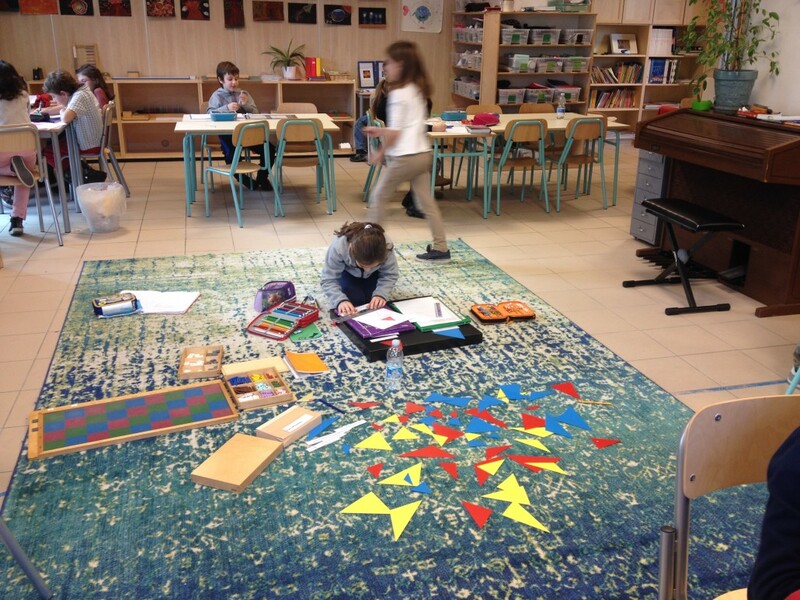 In a Montessori school, using specific Montessori materials, children explore a myriad of fields of knowledge, many of which are not usually encountered until later years. 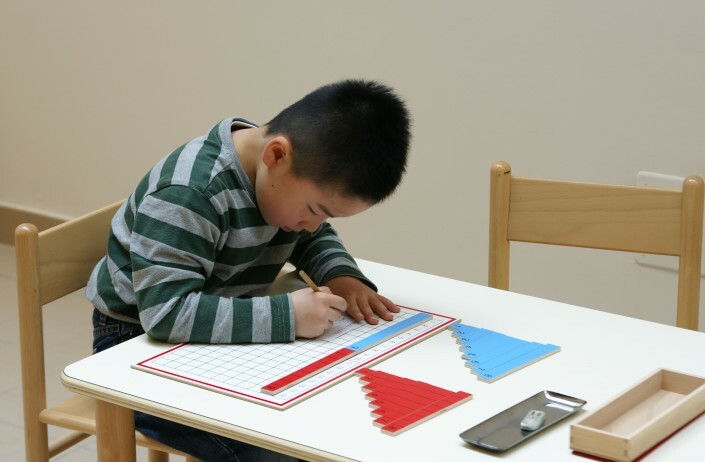 The Montessori educator and materials foster the spontaneous curiosity of the child who then independently finds answers which are suitable for his/her age using reference logical processes. 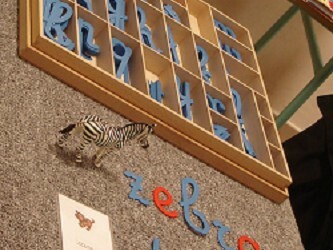 A unique aspect of a Montessori school are the mixed-aged groups; the younger children learn from observing the older ones, and the older children learn to help the younger ones; exploring together on an intellectual, social and emotive plane helps children construct their independence and interiorize respect for others in an atmosphere of organized freedom and self-discipline. The educators act as a mediator between the children and knowledge; they provide each child with Montessori material suitable for his developmental level, encouraging and experimenting without diminishing enthusiasm with recurrent checks and tests. A Montessori educator does not ask for PERFORMANCE but encourages action, builds enthusiasm with important and interesting lessons, favours participation in any disciplinary field, provides texts of various types and multimedia tools, sets up a working environment which is conducive to learning and never detached from the construction of the indispensable self-confidence of each child. The relationship between the adult and the child will be forged through communication in both English and Italian thanks to the presence of two educators in the classroom: an English one and an Italian one. 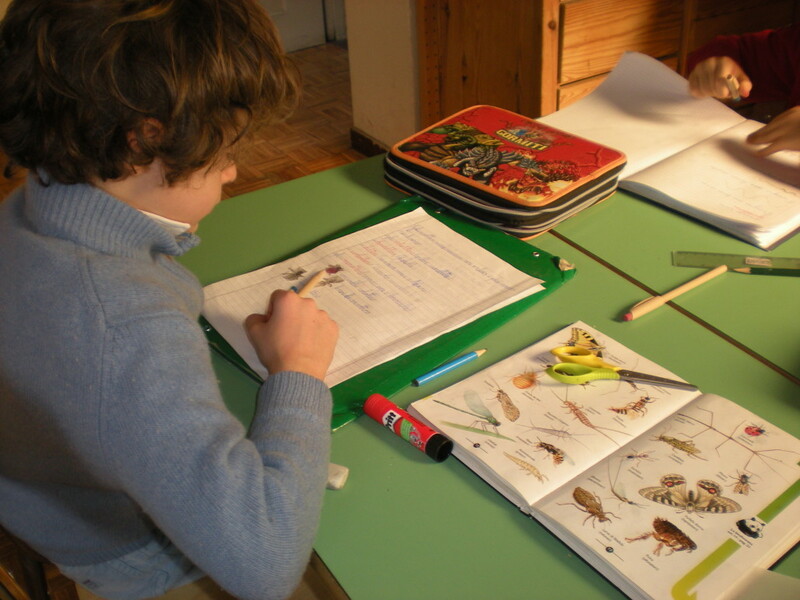 However, work groups with specific language learning objectives will be organized for children whose practical level of English or Italian is not high enough when they join the primary school. 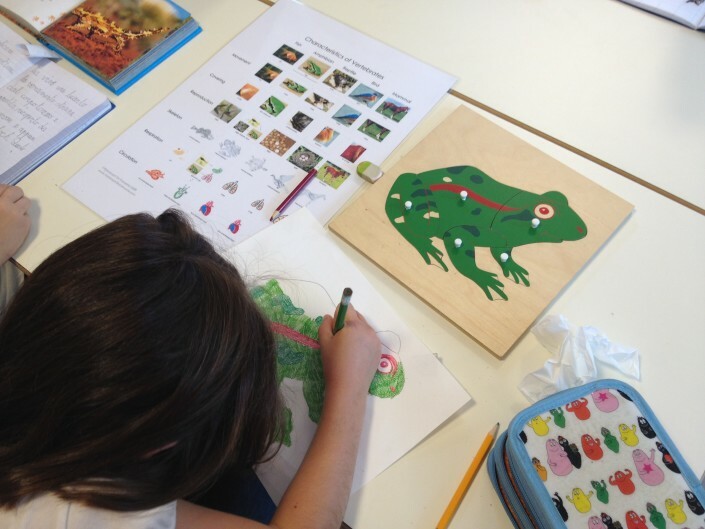 The disciplinary fields are those established by the Italian ministerial programme supplemented by all the benefits of the Montessori material. Every subject will be dealt with in both languages, respecting each child’s skills and needs.